The Pro First 760 Mailbox is made from high quality stainless steel and offers a curved design that will suit any home's style. The mailbox is fully weatherproof and it keeps it secure by means of a Security Key Lock. 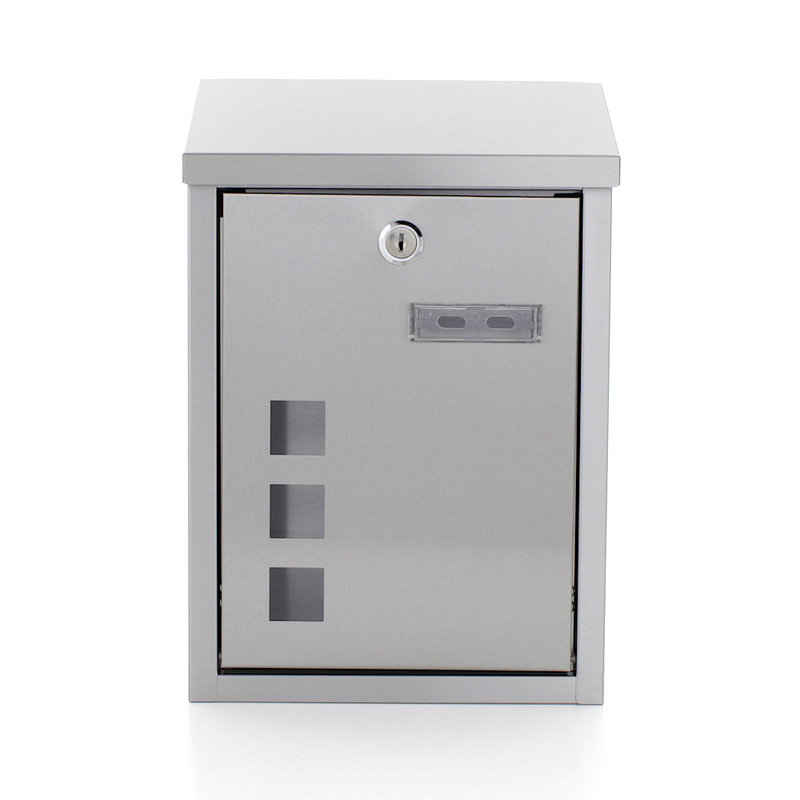 The Pro First 760 Mailbox is made from high quality stainless steel, it also offers a simple and elegant style. A Large Caapcity is offered due to the set including a Newspaper Holder. The Mailbox also comes with a small viewing window.